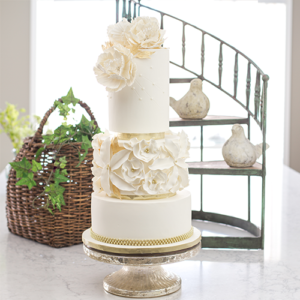 We offer a delicious variety of cakes which will be the perfect addition to your special day. Looking for a unique cake and delicious pastries for your wedding party? We will bake whatever your heart desires. and are available for immediate pickup. French pastry chefs Marie and Yves Ghesquiere opened their first store in France in 1988. 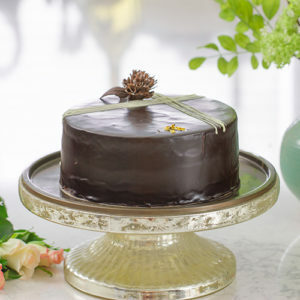 Their sweet creations captured the attention of the culinary world by many awards in France and they were even the supplier for the Grand Prix in Monaco for over 10 years. In 2003, they immigrated to Canada and spent 14 years pleasing the palates of thousands of Calgarians at a well-known local hot-spot. Today, they have turned their passion for pastries into an online patisserie offering up all natural, high-end baked goods across Canada. Their recent launch of the highly successful "Marsh-Moelleux" brings a healthy option to world of sweet treats! Come out to the seasonal Bearspaw Lion's farmer's market every Sunday for a sample. These trendy treats have also taken social media by storm! They have fun, whimsical designs that will leave a lasting impression on either your guests or that special someone. 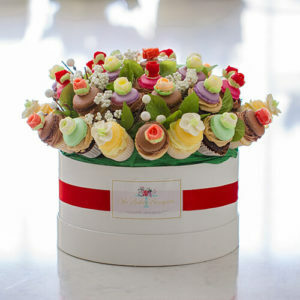 Marie's goal is to bring happiness and joy through her beautiful sweet creations!